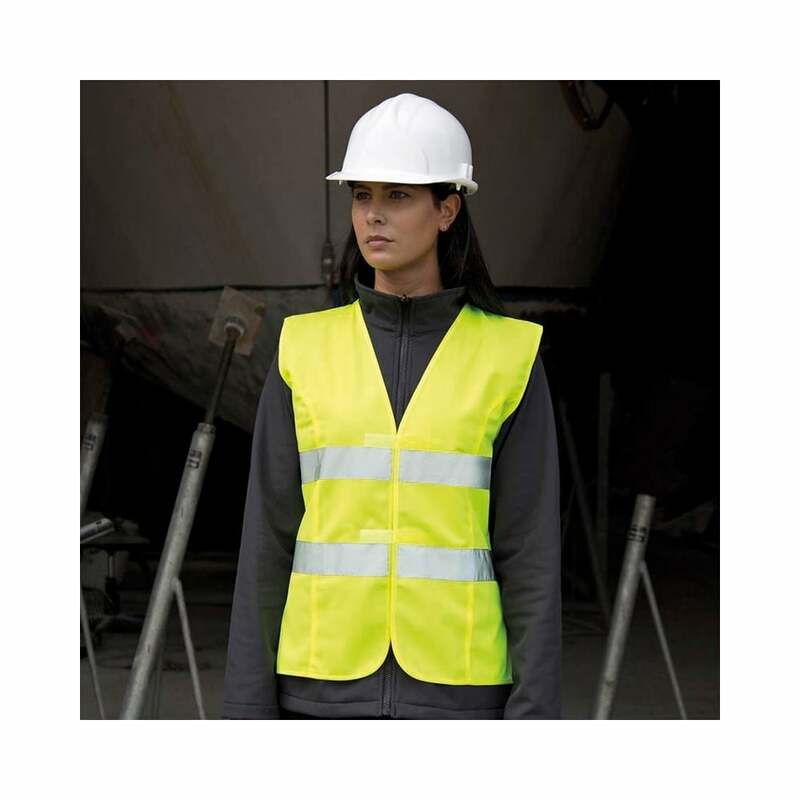 Result Women's Safety Tabard is made from 100% polyester and is perfect for women who need to be seen in the dark, due to their job or leisure activities. It has princess panelling with a fitted waist, reflective body and shoulder bands and a tear release closure. There are 3 colours to choose from and a vast range of sizes.